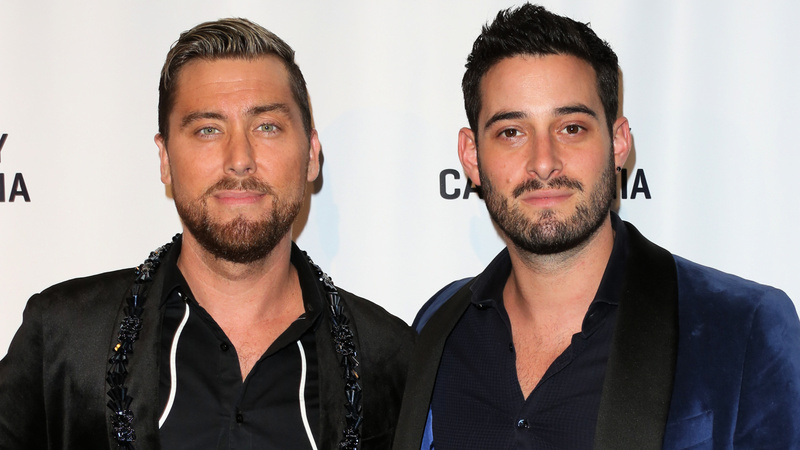 Lance Bass and his husband, Michael Turchin, are looking to expand their family in a big way. The talented couple (Bass is a former pop star, and Turchin is an actor) is in the process of finding the perfect surrogate to give them not one, but two happy, healthy babies. But so far, Bass and Turchin’s mission for twins has been a long journey filled with ups and downs. Twins offer double the kisses, double the snuggles and double the laughter; but, they also require twice as much attention and work as single babes. So, why is the couple so set on seeing two? According to Us, Turchin is a fraternal twin, and he’d love the opportunity to raise a boy and a girl. Of course, both men recognize that the odds of having twins, while increasing in the U.S., are still substantially lower than having one child. (In 2014, 33.9 out of every 1,000 births were twins, according to the Centers for Disease Control and Prevention.) “We’re being cautious,” Bass admitted. Still, Bass and Turchin are having a blast dreaming up their parenting styles (they already have names picked out) and are looking forward to soaking in all the parenting advice they can get from their friends (last year, they told Us they had been “interviewing everyone”). “Once we have [the babies], I’m sure all the guys [from NSYNC] with their babies will come out and give us as much hints as they can to be a better dad,” Bass told Us. We may not be Justin Timberlake, but we can still offer Bass one piece of advice on living with newborns: Say “bye, bye, bye” to sleeping through the night.